How to ensure that only specific users can select their journals? 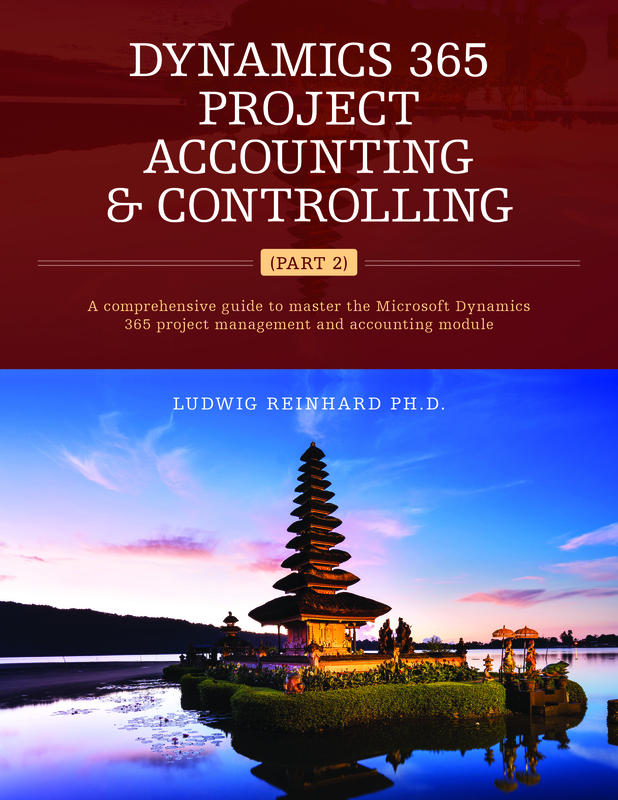 Example: Only the chief accountant shall be able to create a new General Ledger journal? How can you prevent others from posting your journal? In order to answer the first question I setup the following new General Ledger Journal. Please note that this journal is linked to the user group “DOC” that only has a single user assigned to it. 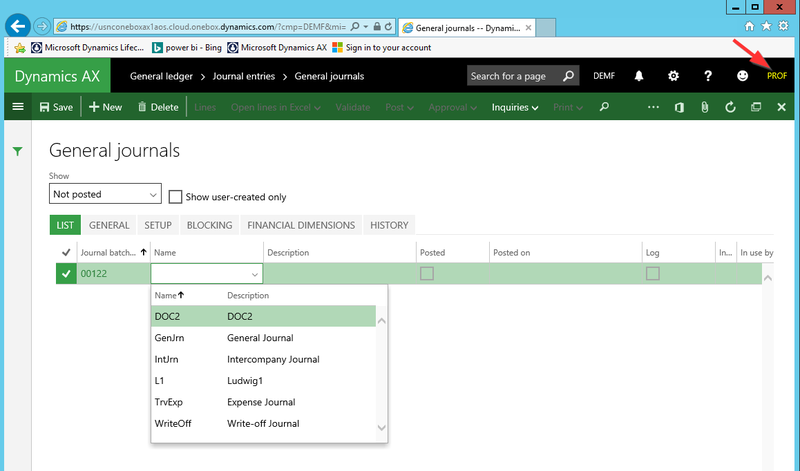 After setting up the new journal, I logged into Dynamics AX with the respective user account (“DOC”) and created a new journal. 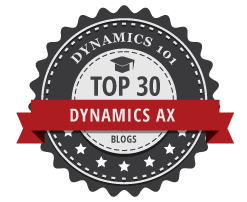 After logging into Dynamics AX with a different user account I tried to identify the journal that has been created by the chief accountant “DOC”. Yet, after opening the General Ledger journal form I could not identify (and post) the journal because it was setup for the users included in the user group “DOC” only. Please note that I also could not create a new “DOC” journal, as the “PROF” user account was not included in the respective user group linked to the journal. For answering the second question, I setup a new journal that I did not link to a user group. Rather than that, I specified that all of my users can only post the journal they created. 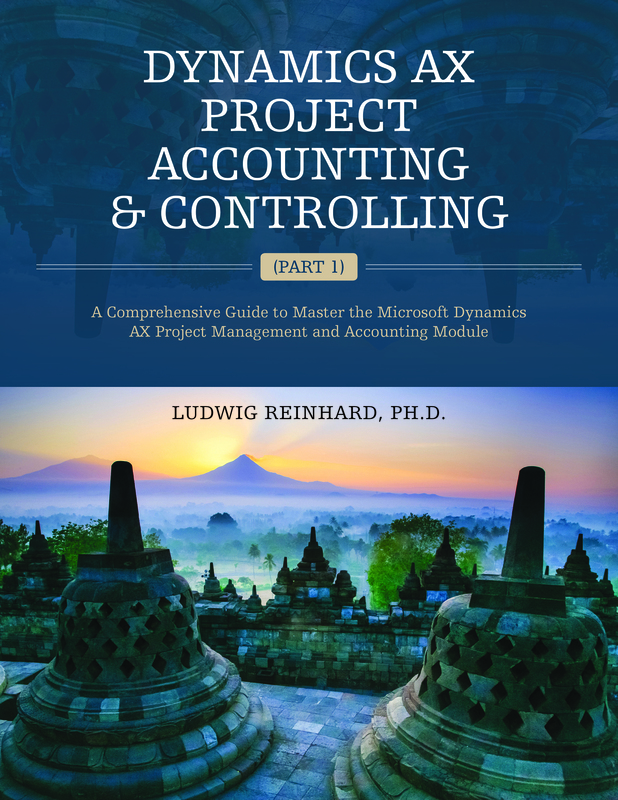 After setting up this second journal, I logged into Dynamics AX as chief accountant “DOC” and created a second journal. After logging off and logging on again with a different user (“PROF”) I could identify the journal that was created by my chief accountant (“DOC”). Yet, once I tried posting the journal I noticed that I could not post it because of the posting restrictions setup. 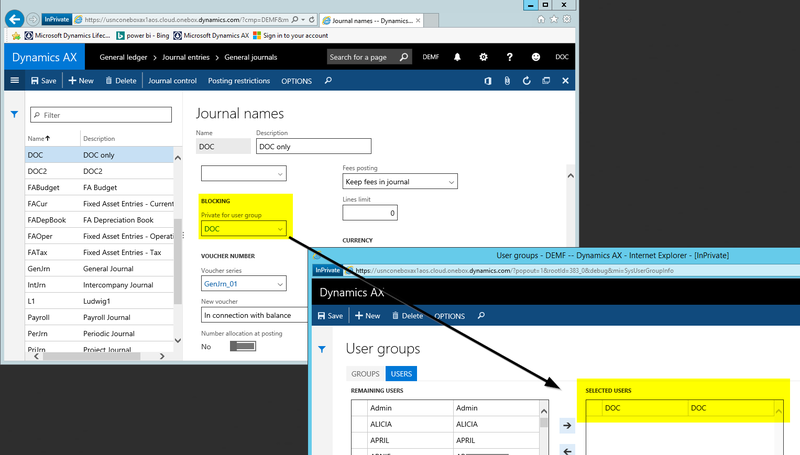 To sum up, by linking a specific user group in the blocking section of the journal names setup form you can allow only specific people creating and posting specific journals. The posting restriction feature allows identifying journals that have been created by other users but can prevent other people from posting journals that you created. 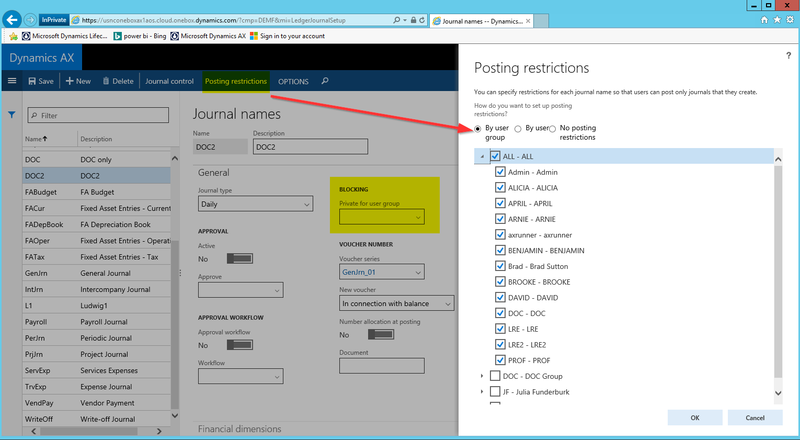 However, this requires that you specify and select those users that face this restriction as Dynamics AX does by default not restrict any user from posting other people’s journals. Hope that this post shed some light on the setup of journals and posting restrictions and look forward to seeing you in the next posts again.